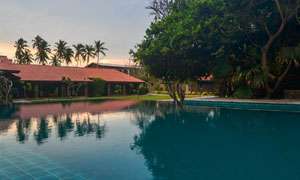 It is not everyday that a wellness resort and spa in Sri Lanka can boast about winning three global accolades, however kudos to Santani, Sri Lanka's first integrated wellness resort and spa for sweeping the board, and bagging three prestigious awards. Santani opened its doors just 8 months ago and since then Santani has caught the attention of the global press. The property was first selected to the Travel + Leisure "IT List" which highlights the top 40 hotels to visit in 2017. 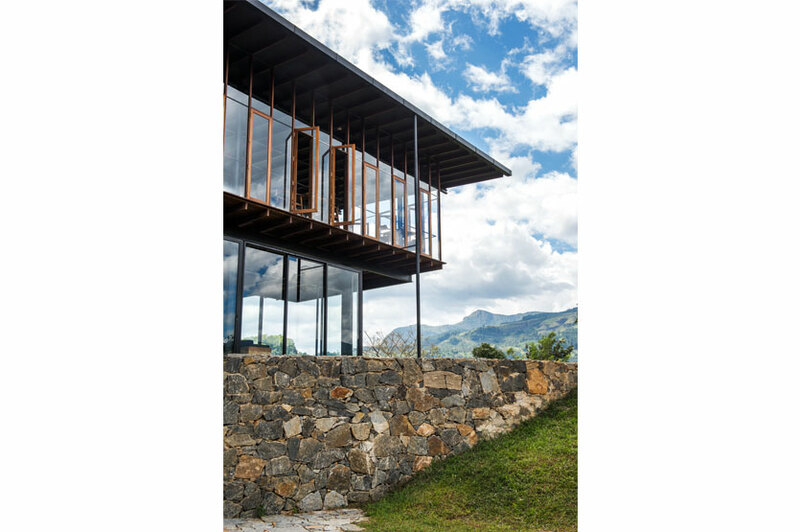 Conde Nast Traveler then included Santani on its "Hot List" which showcases 75 of the best new properties in the industry. Most recently Santani was awarded the "Zen Master" at the Tatler Spa Awards, one of the leading spa award ceremonies in the world. This is the first occasion that a hotel from Sri Lanka was featured at this ceremony. 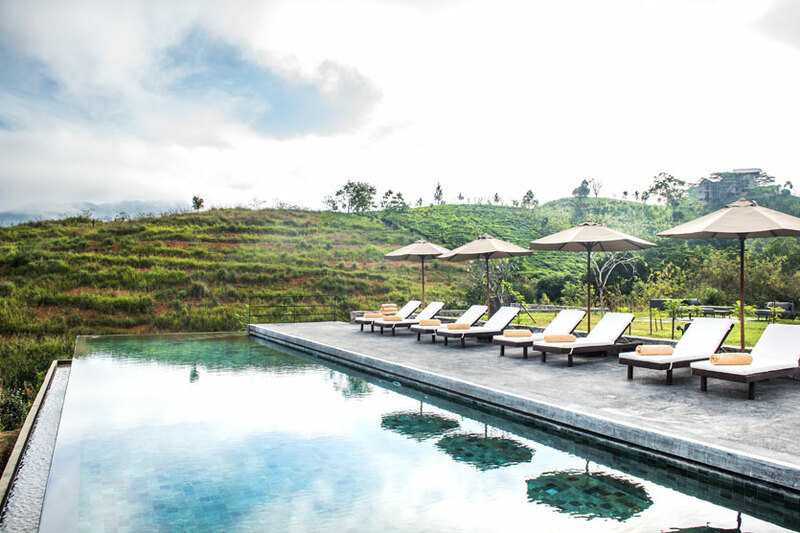 Tatler describes Santani Wellness Resort and Spa as a "new eco-chic sanctuary that has woven peace, love and understanding into its very core, infusing everything from the architecture t the soul-lifting treatments." A worthy accolade from one of the leading magazines in the world. Commenting on winning this clutch of accolades, Vickum Nawagamuwage, CEO of Santani stated "From the very beginning, we were true believers in creating a global hospitality brand, and today we are excited to see people and publications from all over the world recognizing Santani and the experience that it offers. It is a great achievement for our entire team who have worked tirelessly, and also a significant achievement for the country, as it opens up new luxury and wellness markets. Nowadays, luxury travellers are looking for something beyond plunge pools and excessive décor. 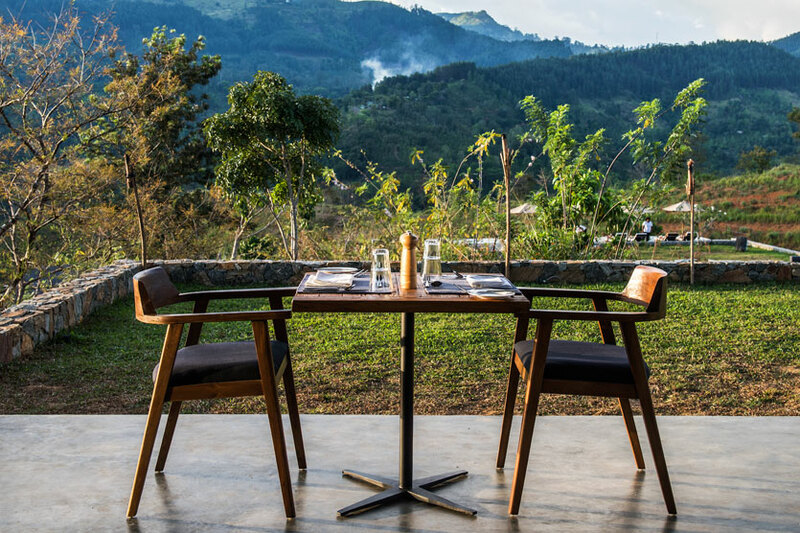 Santani provides the perfect match in terms of immersing guests in the nature around it." 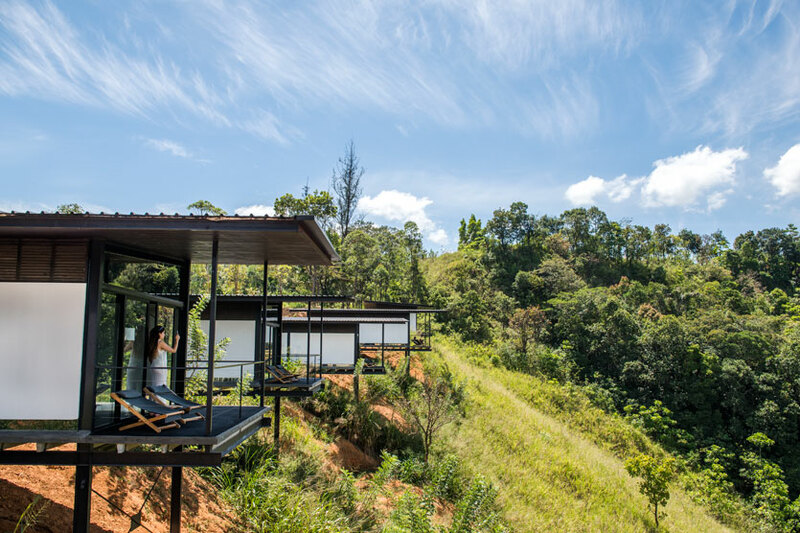 Tucked away in a tiny hamlet called Werapitiya off the beaten track in Kandy, Santani Wellness Resort and Spa is minimalist in design as it's aim is to keep the mind free of distractions and instead fully focused on wellness. Spread across 48 acres of verdant land, the resort has 20 rooms scattered around the property. The rooms are spacious and overlook the lush green valley below which provides fantastic sweeping views of masses of greenery. Furnished with the luxury essentials, Santani does not advocate communication with the outside world unless absolutely necessary, so if you are looking for a flat screen TV in your room, this is not the place. 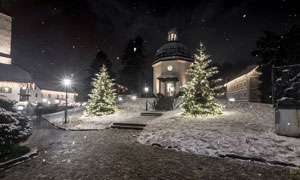 However if you are in search of inner calm, peace and rest for the mind and soul this certainly is the place to visit. Santani focuses on creating a completely personalised experience for each visitor tailored completely to suit their personal needs and goals. Upon checking in, guests have a consultation with the ayurvedic doctor. The doctor who has worked in countless leading wellness resorts comes with a wealth of experience and has a personable nature. 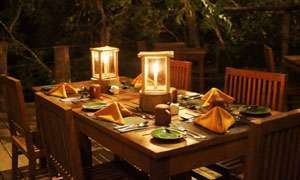 After he diagnoses the guests, the chef is informed of what meal plans the guests should have and each guest is given a bespoke meal plan for the duration of their stay in Santani Wellness Resort and Spa. Santani's spa is the largest on the island and includes the only salt-water hydrotherapy pool in the country. 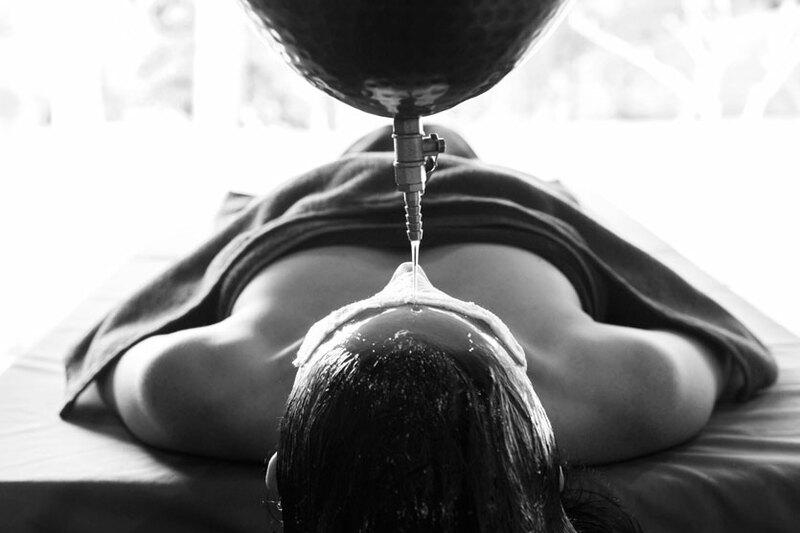 The spa also has a range of treatments which range from ayurveda, Swedish and Thai massages, reflexology and cleansing wraps to yoga, sauna and steam room. The cuisine at Santani warrants a special mention as the cuisine here is easily one of the best I have sampled across the island. 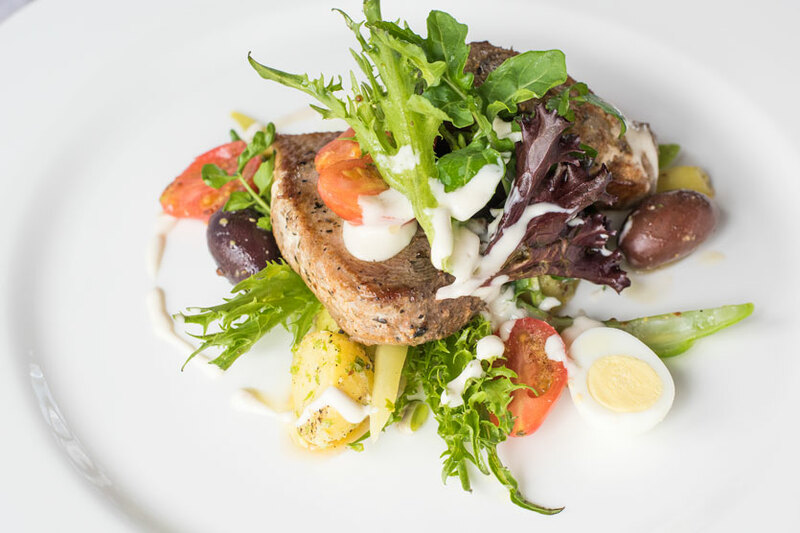 From presentation to taste, Chef Wajira Gamage has done exceedingly well in preparing meals that not only satiate the tastebuds but also visually feeds you. Organic ingredients are used in abundance here with many being grown on the grounds of Santani. The pool offers an option to relax while admiring the spectacular scenery which is reminiscent to that of Jurassic Park! Santani Wellness Resort and Spa has been proved itself as one of the top in its category with its reputation soaring across the travel world. A feather in the cap no doubt for those behind this amazing resort and spa. The word Santani traces its origins to the Sanskrit word for harmony, which is a theme that pervades the entire resort. The way the villas are created, the personal care plans designed and unobtrusive service all works well together to create a harmonious haven for those in search of a pampered wellness break.